Praise the Yehovah! (Hallelujah!) Blessed [fortunate, prosperous, and favored by God] is the man who fears Yehovah [with awe-inspired reverence and worships Him with obedience],who delights greatly in His commandments.2 His descendants will be mighty on earth;the generation of the upright will be blessed.3 Wealth and riches are in his house,and his righteousness endures forever.4 Light arises in the darkness for the upright;he is gracious and compassionate and righteous (upright—in right standing with God).5 It is well with the man who is gracious and lends;he conducts his affairs with justice.6 He will never be shaken;The righteous will be remembered forever.7 He will not fear bad news;his heart is steadfast, trusting [confidently relying on and believing] in Yehovah.8 His heart is upheld, he will not fearwhile he looks [with satisfaction] on his adversaries.9 He has given freely to the poor;his righteousness endures forever;his horn will be exalted in honor.10 The wicked will see it and be angered,he will gnash his teeth and melt away [in despair and death];the desire of the wicked will perish and come to nothing. 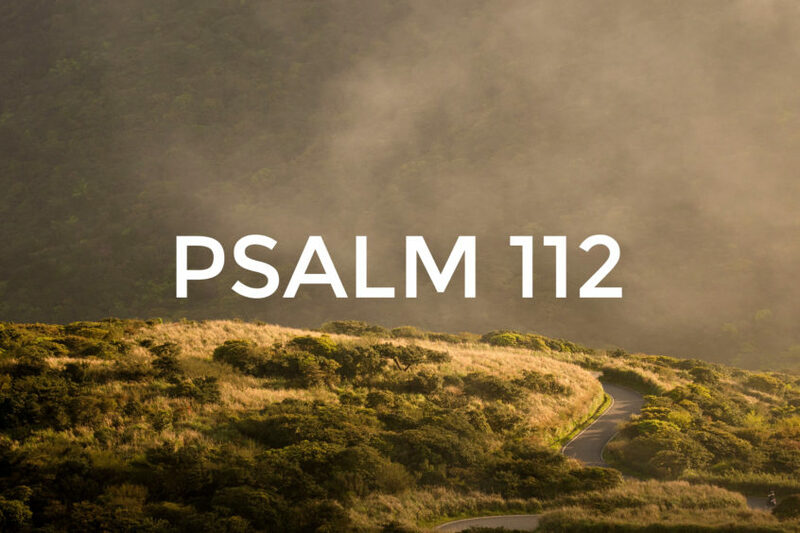 Psalm 112 The Amplified Bible (instead of *LORD I have used “Yehovah” above). 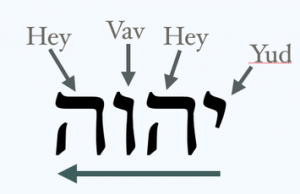 In the Hebrew text, YHVH (pronunciations vary) God’s proper Name, was written over 6,800 times BUT has been replaced with *LORD in most English translations of the Bible. In making an effort to know His Name and proclaim His Name, I have chosen to use the pronunciation of His Name, Yehovah, here.